In the blink of an eye, everything can be changed. Yes! Accidents don’t come with any warning signs. And, the loss of a dear feline friend cannot be bearable. Until the time we reach to vet, a lot of things can happen in between. 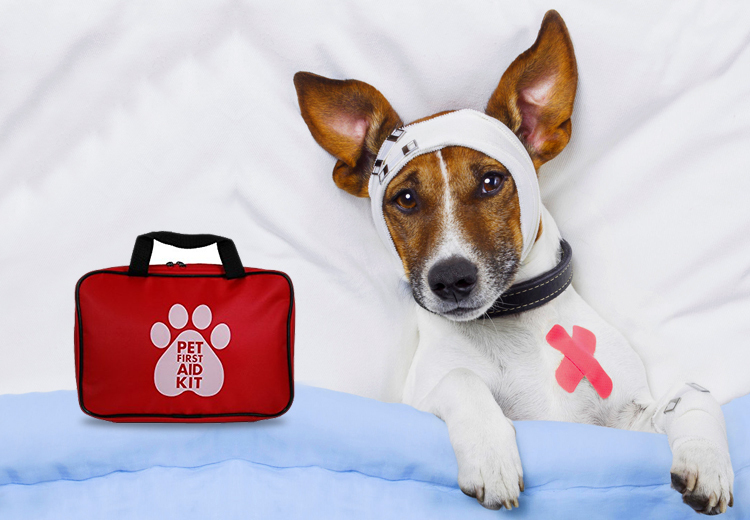 So, just like humans, first aid kit is very important for pets. Few guidelines are given here, how to face such a situation. After reading this blog you will realize, although, there are many first aid kits available on market and online, there are lots of things you can add to it. And, by adding this stuff, you can avoid a major loss and can help to give instant relief to your pet. There are also some safety rules to be followed. It is difficult for us, to remember all these steps. But, by just reading it, you are letting it flow to your subconscious mind, which can work as an alert message in emergency situations. Diarrhea or vomiting is always caused by intestine parasites. 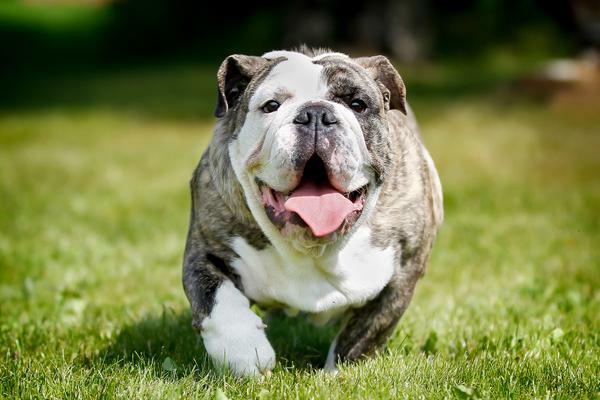 If you are able to catch early signs, then you will be able to help a pet with different De-wormers. But, if it is sudden and intense, it is always recommended to have vet’s attention for early prevention and instant cure. One survey says that 1 million dogs and 5 million cats are been hit by drivers not paying attention. Most of these accidents have happened at night. At that time, to keep bleeding in control is a must because most of the vet clinic would be close. 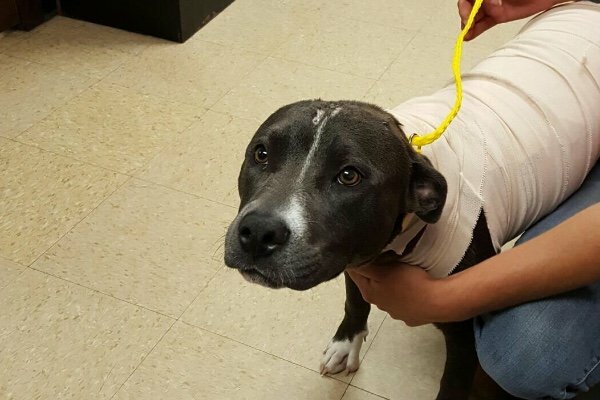 In such cases, help your pet with bandaging and visiting the vet next day. But, if bleeding is more, you can dial emergency helpline number and follow the instructions. We always treat our feline friends as our family members. But, in the case of food, they should be treated differently. 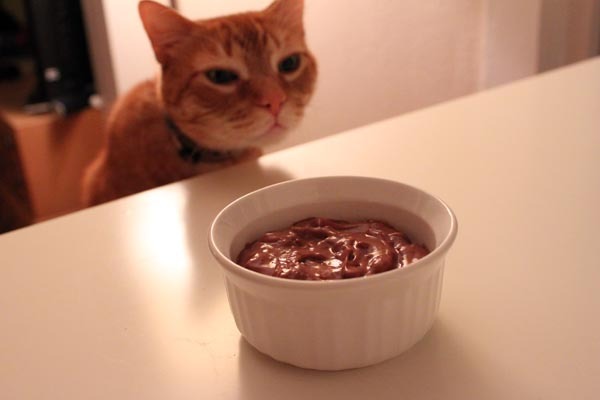 So, feeding same food of yours to your kitten is not going to help. 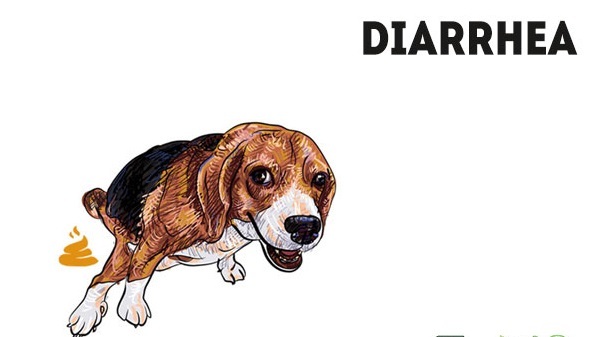 We love chocolate but, theobromine component of it is toxic to dogs. And more amount of it can be fatal to dogs. Same way, many of our household items like fertilizers, household cleaners, paint and varnishes, mouse and rat poison can work as a toxin to our animal companions. If you find that your pet has eaten any of these or other poisonous household items, then instant cure is mandatory. If you find that your pet is unconscious or has difficulty in breathing, then take immediate steps. Either Rush or call Vet or you can call the Animal Poison Control Center hotline (888-426-4435). 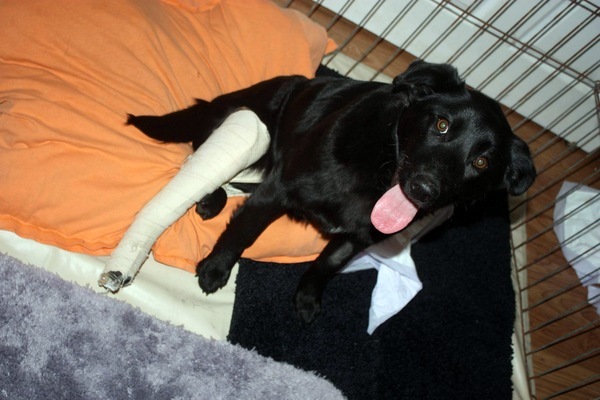 Imagine your doggie just fall off the stairs and have a fracture. In that case, she will not able to move. Finding the body part which has highest pain and bandaging is very important before going to vet clinic. When there is a fracture in any part of the body, pain is obvious So, tightly bandaging that part helps her with some relief in pain. If your pet has burnt from a chemical or flame, it is very important to immediately wash it gently with clean and flowing water. After that, you can cover it with a clean and dry cloth to reduce a risk of infection. Do not put any salve or medicine on the burned area. 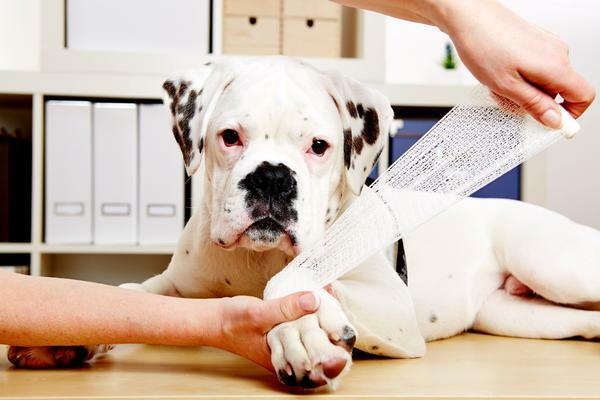 So, your doctor can properly assess your pet’s burned part. But, if it is normal and doesn’t need vet interface, you can apply antibiotic cream or ointment before bandaging. Keep calm. But, don’t take not breathing or no heart beats situations casually! It can be fatal to your pet. Ask someone to call a vet while you help the pet. Gently lay pet on the surface. And as soon as possible, take him to a vet’s clinic. Make sure you keep previous medical records along with you to help find veterinarian history and symptoms. 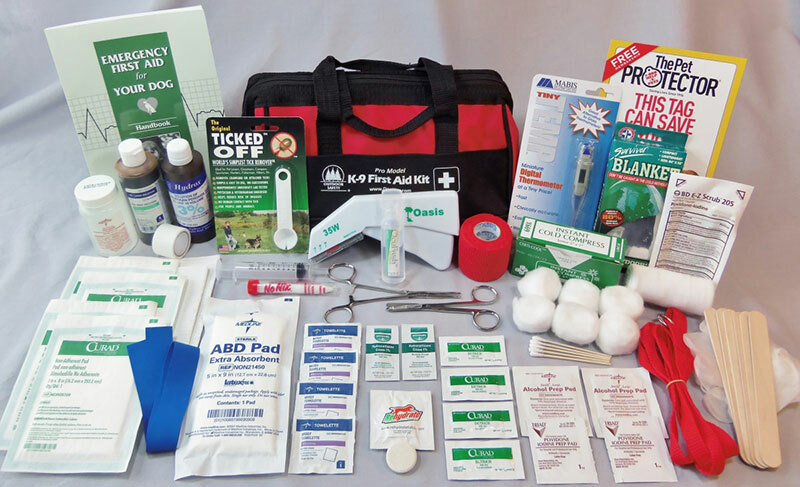 The First Aid Kit has almost all that you need in the emergency at much affordable price. This kit contains Vinyl Examination Gloves x 2 pairs, Alcohol Free Cleansing Wipe x 4, Wound Dressing 12 x 12 cm, Eyepad Wound Dressing, Adhesive Dressing x 2 set 10 patches, Scissors x 1, Triangular Bandage Non-Woven 90 cm x 127 cm, Safety Pins x 5, Leaflet containing Basic Advice on First Aid and Handy Pouch. Along with First Aid Kit, you should always keep ice pad, wormers and fleas and tick control treatment dosage at home. So, in case of emergency, you can use them for the instant cure. Always remember to wear gloves before handling the pet. You should also keep pets first aid book, emergency phone numbers and copies of pet’s vaccine report and medical records handy. You should also keep these homeopathic supplies which are very natural and don’t have any side effects. Homeopet’s Instant Skin and Itch relief, Join stress, Anxiety relief, Digestive upset as to help Feline with instant relief in a difficult situation. But, in case deep wound, continues bleeding or other severe condition, without wasting much time, consult a vet on a priority basis.